What could be better than combining your love of Star Trek and Chemistry? 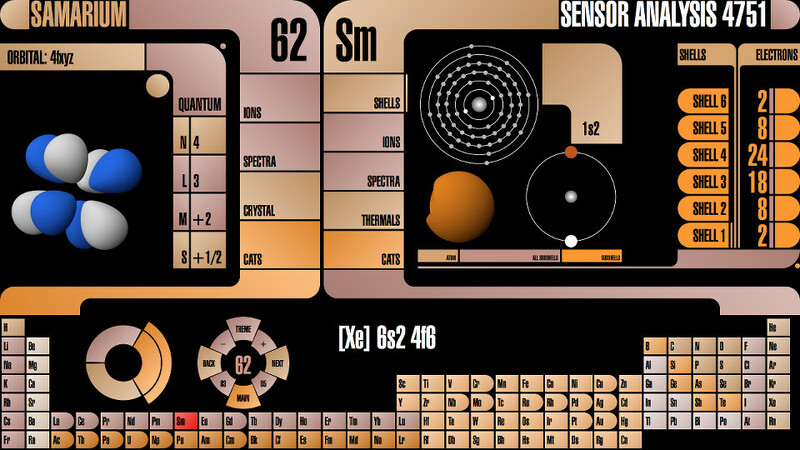 How about Star Trek themed periodic table of the elements? Element Trek does just that, but does so with great precision and attention to detail. Not only is the table accurate but it has interactive 3D models and animations of crystal structures and electron shells. 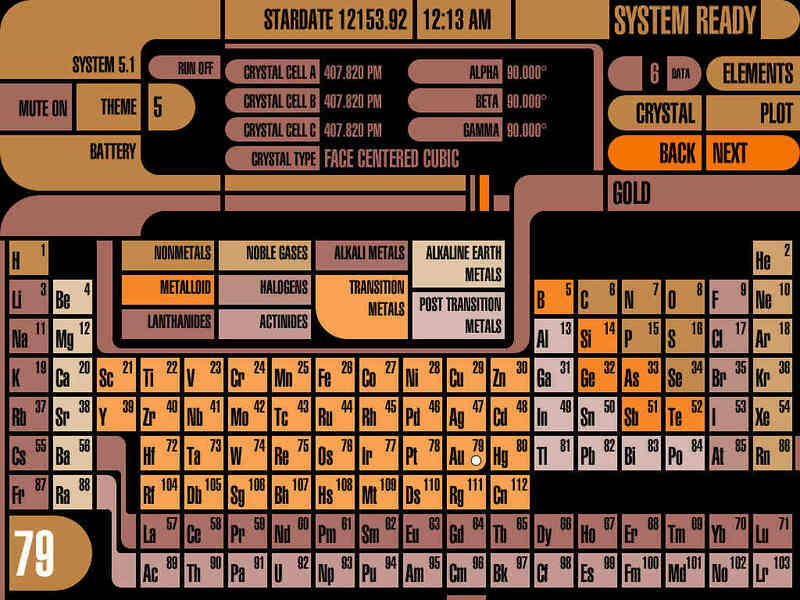 Ionization Energies, absorption spectra, emission spectra, oxidation states and more are all included in this awesome app and all with a Star Trek theme that includes sound effects and multiple theme color options. Not only is this a fun app to play around with but it also makes for a great tool to have at your disposal. You can actually use this table for your studies or work, which makes it even better. This app is available for Mac OS X and iPad and can be found on the App Store. The desktop version is Free. 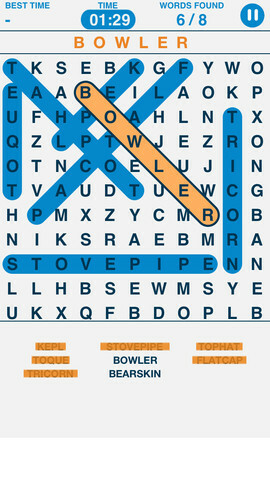 Word Search Puzzles is a free word search app that has tons of themes. 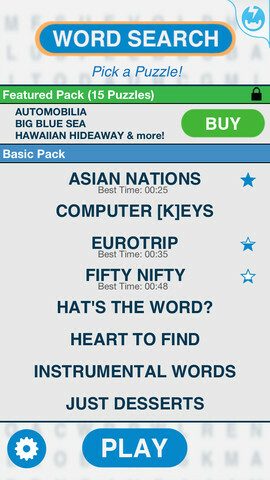 Each puzzle theme will change the words every time you play, so that you can go back to the same theme more then once. You will also be timed and rated so you can beat your scores by playing more. 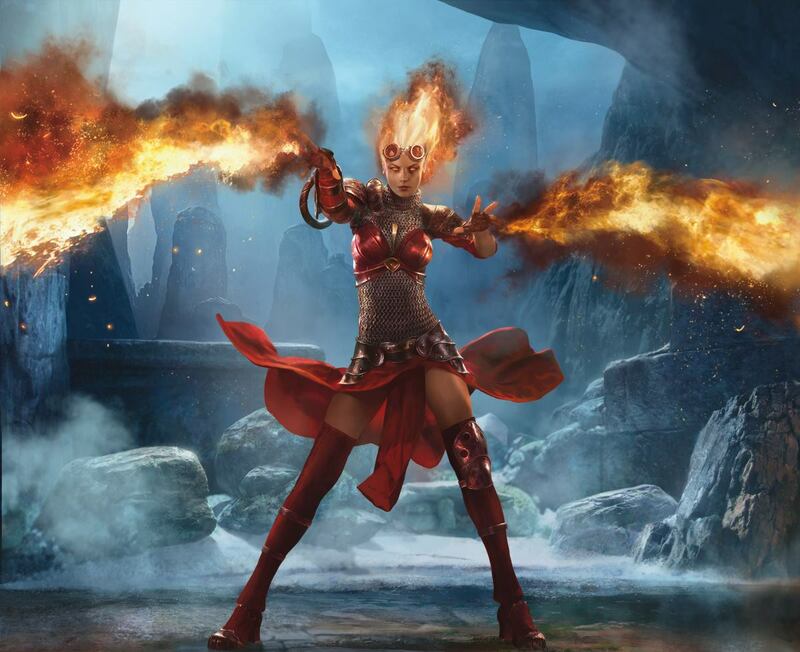 The app is free to play, but you have the option to buy more themes in game. Do you know how to do something and you want to share it with the world? Perhaps, you just want to learn something new. This is where an awesome app called Snapguide comes into play. It’s never been easier to put together or find a guide for doing something so quickly and so easily. Snapguide is a polished, mobile-focused app that helps you put together your own how-to’s in a flash, on your iPad or iPhone. 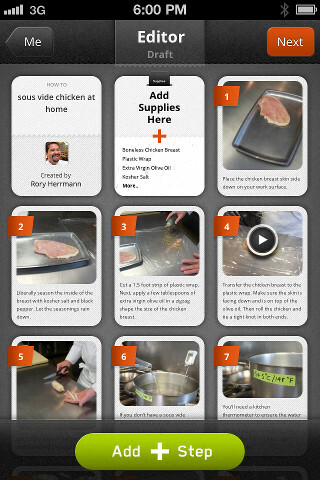 Putting together instructions, photos, and videos to create a clean and easy-to-use how-to has really never been easier. This app is so intuitive and fun to use that it actually encourages you to create more content, which is inspiring and ultimately, it makes the app an altogether richer experience. 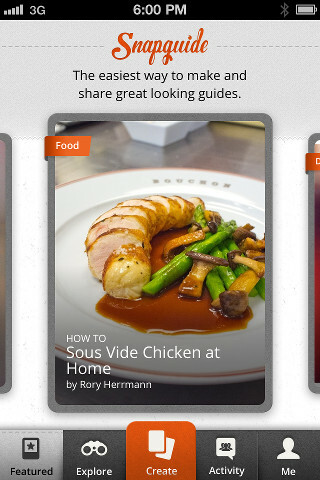 Snapguide is built for mobile and it’s elegantly simple and well thought out. This app is such a powerful tool, especially since you can bring it with you anywhere, create the guides you want and share on-the-go. This also creates a very unique how-to experience that adds a bit of your personality to what you create, a bit like Youtube but faster, more concise and a lot more mobile. Not into making how-to’s? Not a problem, there is a ton of content available that you could spend hours browsing through. Snapguide is full of great how-to guides that teach you how to do everything from baking cookies to creating art or even learning how to spot knock off brand shoes. It really is a wealth of useful information and what’s even better is that it’s totally free. You can download Snapguide for iPad and iPhone here. This app is silly and fun. 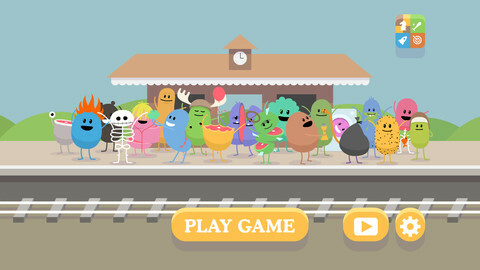 You have little characters at a train station that you help get through silly levels of “dumb ways to die”. You only get three lives and a limited amount of time in each round, the longer you live the game picks up speed and becomes tricky. The more you help them survive, the more points you get to unlock other characters. Dumb Ways to Die is a public service announcement campaign by Metro Trains in Melbourne, Australia to promote rail safety. The campaign went viral through sharing and social media starting in November 2012. You can visit their website dumbwaystodie.com to download the song, watch the video and read some tips on safety. You’ve seen the video – now the lives of those adorably dumb characters are in your hands! Download the FREE game now to protect private parts from piranhas, wipe up vomit, feed rattlesnakes, and most importantly – be safe around trains. Get it here at the App Store.